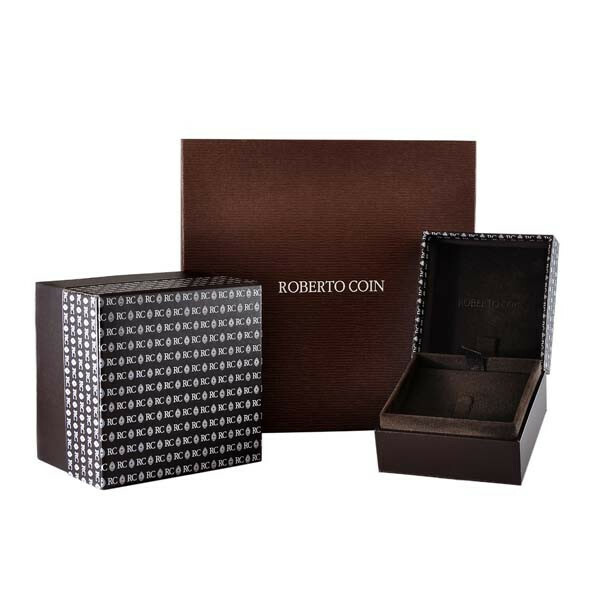 Roberto Coin is a genius when it comes to crafting unforgettable gold pieces of jewelry. 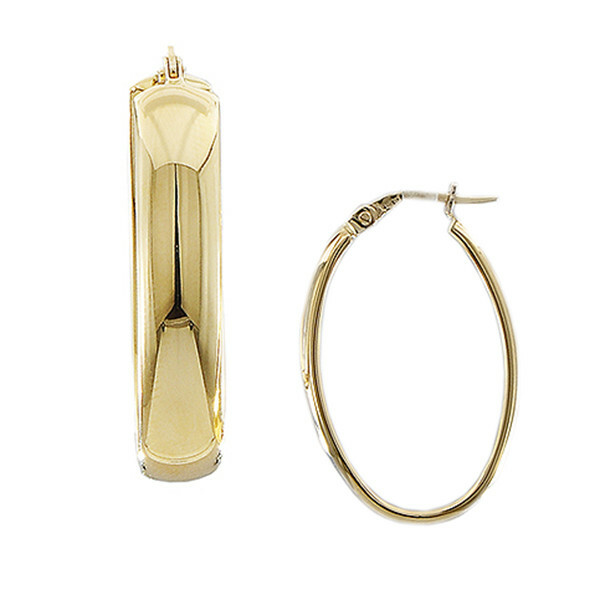 These 18kt yellow gold hoop earrings are no exception. The oval earrings have a wide surface, so they can catch the light and shine remarkably. Comfort and confident will be two of the feelings you'll have while wearing these Roberto Coin gold earrings.